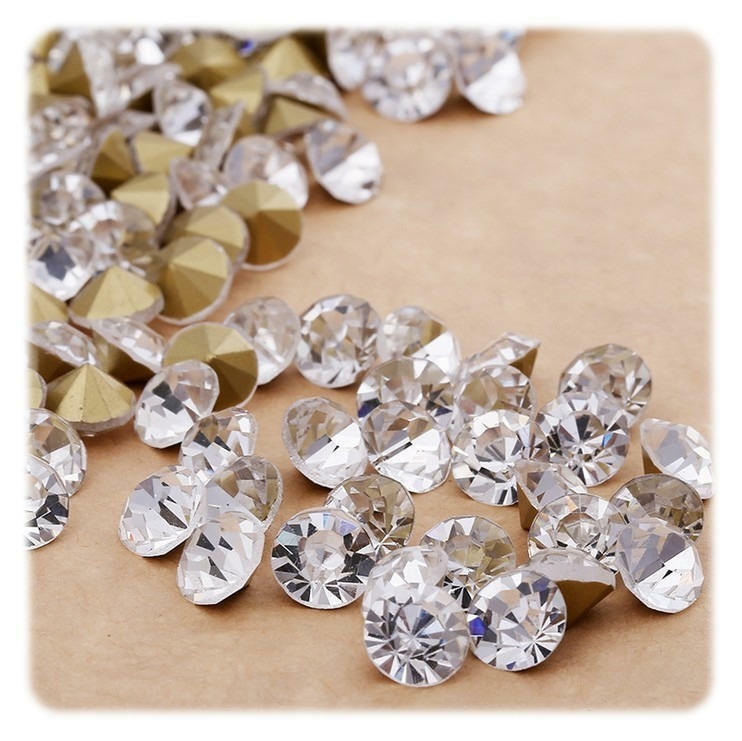 Conical sparkling high quality crystal rhinestones. Perfectly sink into the clay, cold porcelain. Also stick on locations with metal pendants and charms. 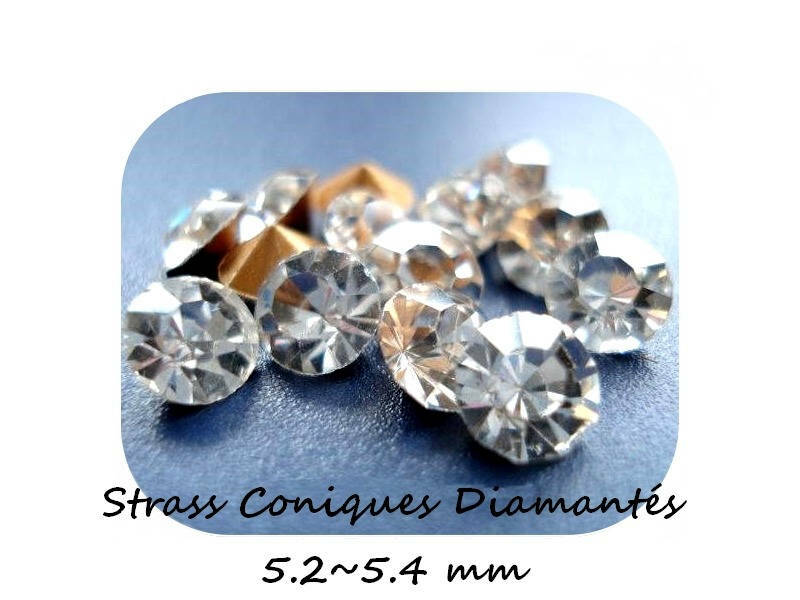 Sold in packs of 10 rhinestones.